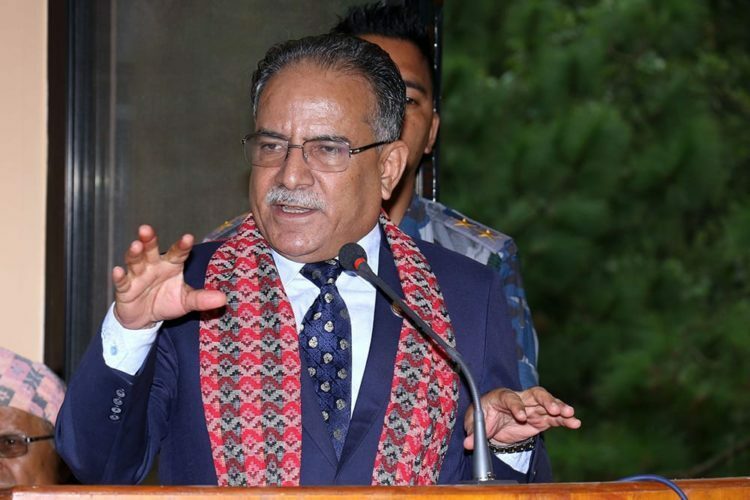 Kathmandu–Chairman of Nepal Communist Party (CPN), Pushpa Kamal Dahal ‘Prachanda’, has said cultural diversity is Nepal’s original identity. Giving a message of best wishes on the occasion of Tamu Lhosar today, Chairman Dahal expressed his belief that the cultural festival like Lhosar fosters fraternity, love, unity and tolerance among all Nepali people. Tamu (Gurung) community observes this festival as the New Year. As per Chairman Dahal, strong national unity ensures Nepal’s dream of prosperity. Therefore, national unity and mutual harmony are essentials in the country. He wished the Tamu Lhosar enhanced social unity and fraternity among Nepalis,.